While listing the things we're thankful for this Thanksgiving, we couldn't help but note the evergreen arts community fostered by New England. It seems as though every time we check our inbox or answer our phone, there's a new gallery or museum opening up, forever replenishing the need for art and the desire for new talent. The stories below feature two galleries new to the region and one that's new to our radar. Let's use the holidays as a good reason to get out and welcome these venues into our evergreen arts community. Also, if you haven't booked your tickets to see Artscope at this year's Art Basel Miami Beach, now is the time to do it. From December 3-6, we will be set up in the magazine sector collective booth featuring our current November/December issue. We hope you'll pay us a visit! Come experience the dialogue that is taking place on our zine right now! Our comment box feature allows you to give your remarks and feedback through your Twitter, Facebook or Google accounts. This is just another way to continue the art discussions that make up the Artscope universe. Also, you can visit the Artscope breaking news feed on the current exhibitions page of our website to see what's happening today through tweets sent directly from your favorite galleries and museums. 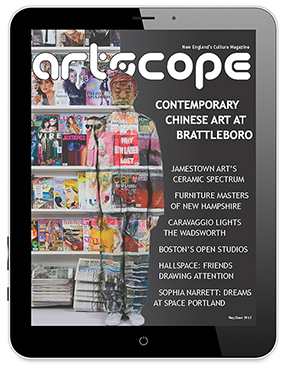 When you attend an exhibit after, learning about it through the feed, please mention that you saw it in Artscope. Though the holidays are known as a time for giving, we may get distracted by the consumption of the season. Whether it be too much pie or too many presents, the hustle and bustle this time of year often trumps the quiet moments of gratitude and appreciation. The current exhibition at Zephyr Gallery, a new art venue in Salem, carves out time and space for the spirit of the season and those little things that mean a lot. Gallery director Mary Beth Bainbridge is excited to house the works of artists who are as dedicated to the process of reflection as she is. "I spend a lot of time looking at art, finding parallels between works and drawing out the dialogues that are waiting to happen," Bainbridge says. The conversations taking place on the walls of her gallery in Giving Thanks feature the works of Sara Ashodian, Jeff Dykes, Lisa Galperin, Ziggy Hartfelder, Wendy Howard, Elynn Kröger and Mary Ana Taddie, among others. Giving Thanks is on view now through Monday, November 30. Visitation is free and open to the public during regular business hours. 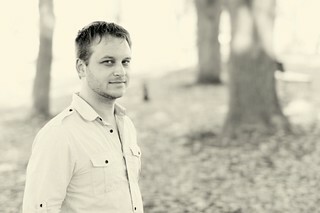 Before the end of the exhibition, Zephyr Gallery will be participating in Small Business Saturday. On November 28 from 11 a.m. to 5 p.m. stop by the gallery to purchase handmade holiday ornaments made by local artists. A promotional offer includes a free gift with any purchase during the weekend. 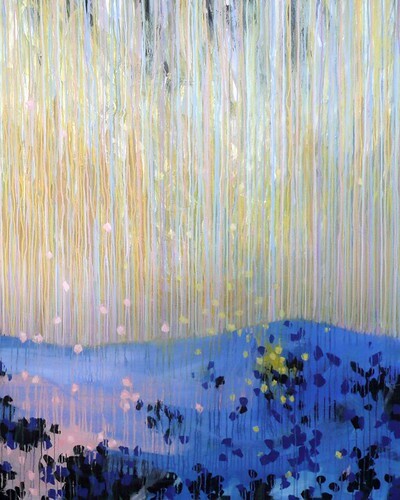 Shortly after the sale, Zephyr Gallery's December exhibition will take place. Home for the Holidays will showcase both past and present scenes of Salem and can be seen Friday, December 4 through Thursday, December 24. An opening reception is set to be held Saturday, December 5 from 5:30 p.m. to 7:30 p.m.
Metro Boston's most extraordinary collection of 175 painters, potters, sculptors, jewelers, glassblowers, furniture makers, clothing designers and more - from every corner of America. 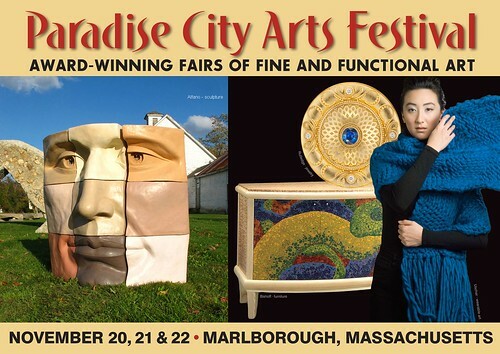 books, paintings and sculptures are eligible. Submission deadline: February 1st, 2016. Show dates: March 21 - April 15, 2016. 37th Putney Craft Tour, Top 10 Vermont Winter Event, Nov 27, 28, 29 (10-5). Blacksmiths, glass blowers, potters, jewelers, weavers, woodworkers, artisan wine & cheesemakers. One-of-a-kind gifts. Buy direct. It's fun. It's free. Exhibit, maps at The Gleanery, 133 Main St. Putney. 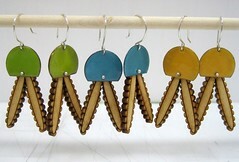 Meet Jeweler/Object Maker Tanya Crane at the opening celebration for the holidaySHOP @ Fuller Craft Museum. in our Haystack Jewelry exhibition. 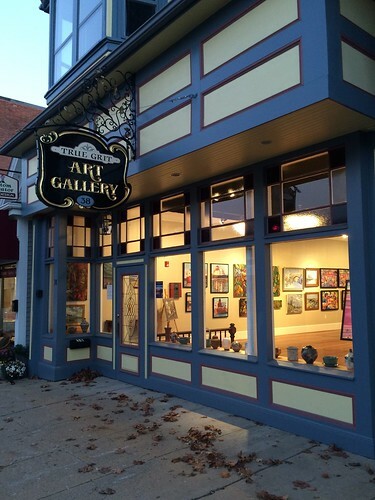 True Grit Art Gallery's storefront on Center Street in Middleboro, MA. Southeastern Massachusetts' art scene is continuously growing, and this week it will get just a bit bigger. Tomorrow evening, Friday, November 20 from 7 p.m. - 10 p.m. Middleborough's newest art gallery will be holding its official Grand Opening Reception to introduce the space as well as their lineup of talented artists to the area. Though they technically opened their doors on November 3, True Grit Art Gallery considers Friday's reception to be the one to mark down in the books. 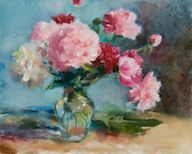 The freshman gallery represents over a dozen local artists from all over New England and exhibits original paintings in oil, acrylic and pastels as well as fine art photography, pottery and glassworks. Of the gallery and its catered mission, the staff says, "In most simple terms, True Grit reflects the New England spirit and seeks to showcase that spirit in the form of artistic expression. It takes grit and determination to be an artist; and we hope to gratify our patrons with a rich appreciation of that endeavor." As far as its predictable future goes, the gallery plans to hold six bimonthly exhibitions in its first year and possibly twelve monthly exhibits in its second year. This new venue is located at 38 Center Street in Middleboro. It is currently open Tuesday through Saturday from 10 a.m. to 5 p.m. However, doors will close during regular business hours on Friday, November 20 to prepare for its Grand Opening Reception. Artists will be in attendance at this evening reception and adult refreshments will be served. The event is free and open to the public, so stop by and welcome True Grit to the neighborhood. Featured artwork in An Assembly of Angels. It is custom at Miller White Fine Arts to pay homage to matters of higher bearing during the holidays, and this year is no exception. The gallery's 2015 Holiday Invitational features a diverse collection of two and three-dimensional works of art by its own roster of artists. 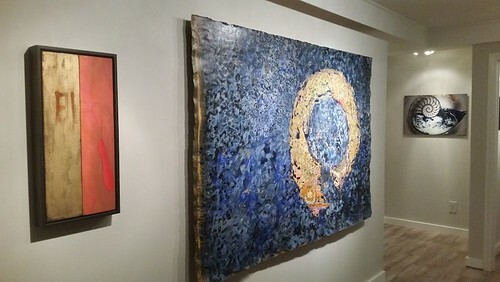 Assemblage of Angels showcases a variety of aesthetic traditions and media, honing in on abstract art, as well as narrative, color field, representational and figurative, land and seascape, cubist, collage and assemblage. Among the 16 featured Miller White Artists are Susan Danton, Anne Garton, Wayne Miller, Ulla Neigenfind and Kate Sidwell. The current exhibition also features a special guest: Cape Cod assemblage artist Lauren Wolk. Known by many as the dynamic associate director of the Cultural Center of Cape Cod, Wolk is a beloved member of the Cape arts community. She is a gifted fine artist who creates magical sculptures from found materials and believes that "all things deserve a second chance to be beautiful, meaningful and productive." Wolk is exhibiting a collection of primarily free-standing assemblage sculptures in the manner of all things angelic and of the spirit. Assemblage of Angels is on view now through Thursday, December 31 at Miller White Fine Arts. The gallery operates with flexible hours, open both by appointment and frequent happenstance. Over 100 artists open their studios, showing and selling work in a wide variety of media and formats. Many artists demonstrate their working techniques. Free admission and parking. Near Union Sq. & Lechmere T. Bike friendly.